Starting a coworking space? Download the complete guide! 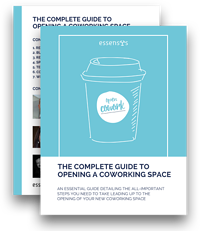 A thorough guide outlining the big things you need to know before starting a coworking or shared workspace.